I’m excited to share today’s book. 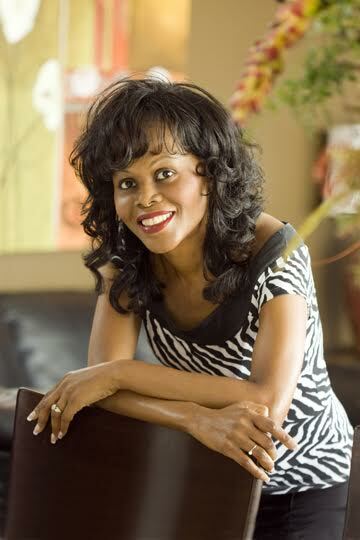 Dr. Iris Mack takes on credit card debt, teaching children how it works. It will give them the skills to understand and control their spending and expenses. The importance of these lessons can impact their entire lives. Not only is the book important, children are loving it. How perfect is that? If you can gain their interest, they are happy to learn. Dr. Mack and her book are on a virtual book tour this month to present the book. Take a look. Maybe it should be required reading for all students. How smart to teach them what it is all about now, before they end up in debt. 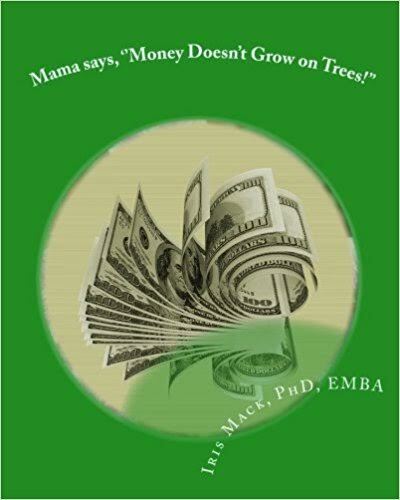 Dr. Iris Mack’s financial literacy book “Mama Says Money Doesn’t Grow on Trees!” is focused on teaching students that math can be fun and key to understanding money and interest. Her financial literacy book “Mama Says Money Doesn’t Grow on Trees!” is focused on teaching students that math can be fun and key to understanding money and interest. In today’s world of subprime mortgage crises, bankruptcies, massive credit card debt and predatory lending, Dr. Mack’s book is more relevant than ever. In “Mama Says Money Doesn’t Grow on Trees!” a group of smart, animated characters explain how money and interest work, as young consumers are introduced to mathematics and financial literacy. Professor Ø, Ms. Madonna Sorenson and Dr. Mackamatix lead students Al G Bro, Frakshun, Nada, Queen% and Material Girl Ma$ through a fun-filled math class all about how money and interest work in their everyday lives. ​Iris Marie Mack, PhD, EMBA, earned a doctorate in Applied Mathematics from Harvard University. She was also awarded a Sloan Fellowship Executive MBA from the London Business School. Dr. Mack worked at various energy and financial institutions, acted as a faculty member at MIT, and worked at NASA and AT&T Bell Labs – where she obtained a patent for research on optical fibers.